One of the most common reasons for not receiving any answers is that you are not asking questions. Questions focus your energy and get answers. Don’t meditate and then expect the intuitive guidance you need to be offered to you on a plate once your mind is clear. It might come to you but more likely, it won’t. Instead, meditate, open your chakras and ask a question – you’re much more likely to get a focused, relevant response. What if you ask a question and you get nothing in response? It could be that you are getting an answer but it hasn’t come in the format that you’re expecting. For example, you could tune into your Spirit Guides, ask a question using your inner voice and then hear nothing. But there are other ways to receive your answers – when you ask your question, make sure you try all of them because different messages come through different channels. 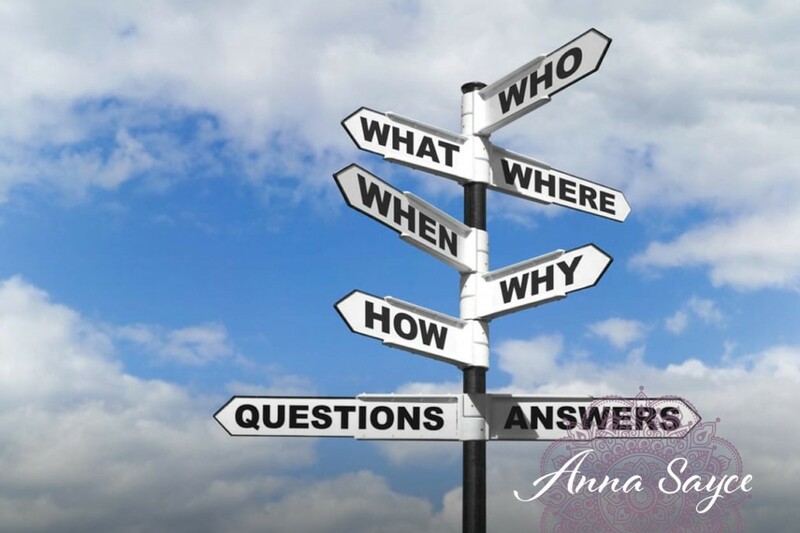 When you tune into your guides and ask a question, ask yourself – what do I see? (clairvoyance), what do I hear (clairaudience), what do I feel (clairsentience) and what do I know/what pops into my head? (claircognizance). Often, intuitive guidance is staring you in the face but you can’t see it because it’s come in an unconventional format or one you’re not used to consulting, like your desires and feelings. They are perfectly valid feedback about your life too (even though they may not seem ‘spiritual’ or intuitive), so make sure you take those into account too. In addition, divination tools like the Tarot, pendulums and Angel Oracle cards can be useful to support or trigger your intuitive guidance. If you really don’t pick up on any answers or guidance when you ask, release your question and wait for the answer to come when IT’S ready. 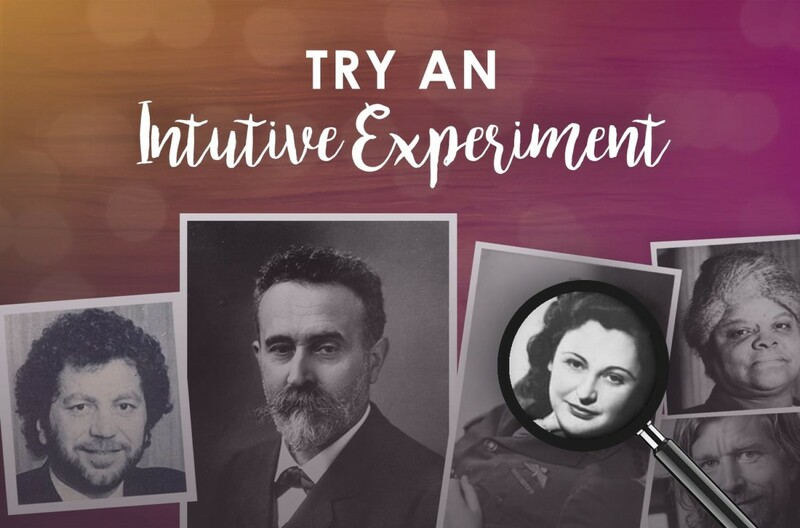 I have had my intuitive answers come through events, situations, people and resources that appear out of nowhere at the right time. Sometimes it isn’t always time to have your answer yet. So, give the Universe some time to send you an answer. If you ask a tough question, then you may not be able to hear the answer or be ready for the answer. I’ve seen this in readings occasionally. The sitter asks a big life question and the guides say they’re not ready for the answer yet, or that they’ll figure it out soon in a natural way. That situation is kind of frustrating for me as a reader. 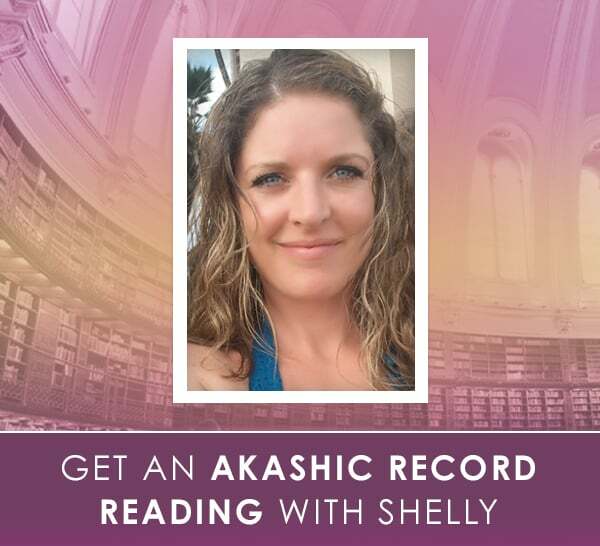 That can happen when you’re reading for yourself and getting your own answers – sometimes spirit knows you aren’t ready just yet for the answer to the question you asked. 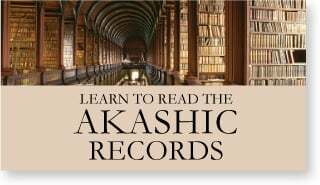 Getting real information from your Spirit Guides or Higher self can be unsettling because it challenges you to create the life you’ve always dreamed of, and some people aren’t ready for that yet. For example, what if your Higher self communicates to you that you’re unsatisfied with your job, feel empty inside and want to find a fulfilling career, when all these years you’ve been repressing that message? That message takes courage, self-worth and inner authority to hear and accept. That message is broadcasting on the courage, self-worth and inner authority channel. Tune into those frequencies and you’ll hear it. But what if you’re not used to tuning into the courage, self-worth and inner authority channel? You’ll find it more difficult to receive and accept such a message. Your soul and Spirit Guides will know and they are not going to pass on messages that you aren’t ready to take action on yet. In addition, it could be an overwhelming message and it may need to be communicated gradually or bit by bit. It may be a message that needs to come from someone else’s mouth or in another unconventional way in order for you to hear it. Remember that intuitive development (hearing, valuing and voicing your truth) is part of the personal development path and all part of stepping into your own power and self-authority. If you’re lagging behind in your personal development and in your personal power, your intuitive development will suffer too. The more empowered you become in your life, the more you can hear those messages that empower you further and move you forward on your life path. Intuitive development and personal development go hand in hand. The paths run parallel. You can’t do real intuitive development work and not develop spiritually or personally. Things change for you once you hear your inner self more fluently. Listening to your intuition takes courage and sometimes people have to catch up with other life areas in order to be ready for these messages from their Spirit Guides. In the mean time, ask, let go and be open to the message when it comes. Keep developing your intuition. Develop the other areas of your life too. And the answer will come at the perfect time, maybe in the most unexpected of ways. The only times when it’s been really hard to read for myself is when I’m in distress. When you’re in distress you can’t think straight. Your intuition isn’t working very well because you can’t quieten your mind or be still. So, when you feel a lot of negative emotions, that will impede your capacity to hear intuitive guidance. 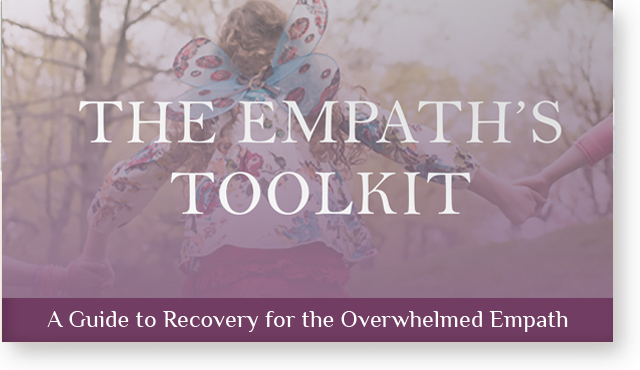 Sometimes, those negative emotions ARE intuitive feedback – about something in your life. They could be there because you aren’t meeting your needs, aren’t honouring yourself fully or have created life circumstances that you don’t like. Take a few deep breaths and hold them and exhale for 8 seconds, ask the angels to raise your vibration, meditate or listen to binaural beats (my favourite for releasing stress and anxiety). 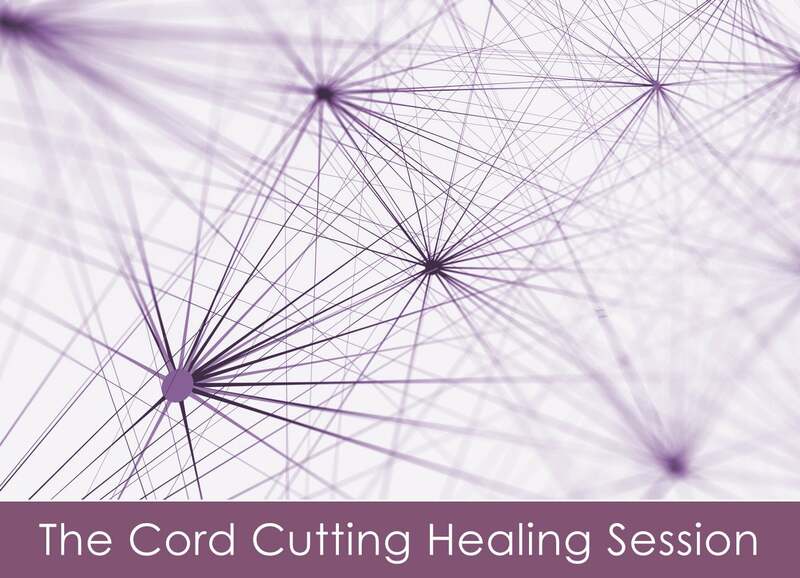 All of those can raise your vibration enough to be able to tune in and hear intuitive guidance. I’ve been told that before you raise your vibration, it’s like flying your plane through turbulence. Breath work (deep breathing) and calling on the angels or ascended masters can help you to raise your plane above the clouds, where it’s clear and there is no turbulence (i.e. emotional interference). But the presence of the ‘turbulence’ is often intuitive feedback in itself – don’t discard it. Make sure you tune into it and heed its message. Then raise your vibration and get a clear, ‘above-the-clouds’ perspective too. 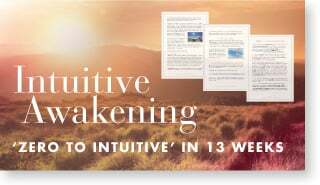 What about you – Are you hearing intuitive guidance in your life? If not, can you relate to any of the above? My higher self has told me this in a form or other, more than once. She’s also said that if I don’t believe I’ll get an answer that surprises me, I won’t. It’s only been lately that her and my guide’s answers have begun to surprise me, actually. For me, I find the biggest block is not trusting myself, having to do with issues of self-worth. Even if I receive a message, I doubt it 100 times over. I guess I just have to remove “myself” out of the equation. I often wonder if I’m receiving intuitive messages. I get confused and don’t know if it’s the EGO or my intuition. I’ve just been going with the flow. For example, I keep thinking that I want to move (geographically speaking) one day and then the next day I want to say. I keep asking for signs but I don’t think I’m getting them or I’m missing them…Who knows! 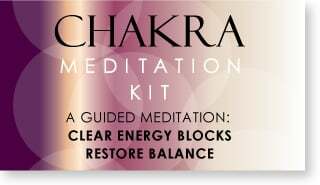 I’ve been going through some stressful times lately, and can definately feel its hard to receive any intutitive guidance etc. Am working on raising my vibration and trying to see the lessons within it. Good reminder. Hi Zora – that is funny – I too rarely get anything that surprises me. I think it’s because claircognizance allows you to know a lot so when you get info, you realize you knew it already on some level! Hi Lena – Yes, self-trust can be an issue. I find that if you can take some risks, follow your intuition a couple of times and then see what happens, it helps to strengthen your trust in it and you get used to following it. 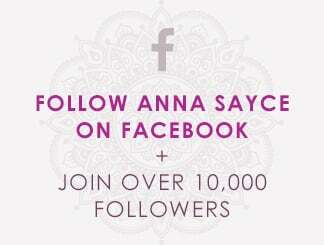 Anna – what a great post! I think that receiving is difficult for most of us because of the distractions around us, and the limitations that we have been conditioned to accept. If we can be quiet, be still, exist in the moment, and ask questions, like you have said, we will receive guidance! Well I am not sure I can agree with not discarding the “turbulence”. In other words, respecting and accepting it; I cannot. Because, I believe that because I kept trying to focus my energy on the “above-the-clouds” place where I believe myself to belong, is the reason I could get out of the turbulence I was facing. If I had accepted the turbulence and learnt to live with it, I would be at MERCY of life to get me out of it to reach above the clouds. The turbulence would be my life and I would THANK my luck for the help instead of realising that I should thank myself. I dont like to at mercy of anything, specially when I know I dont deserve it. Hi Ali – I guess it depends how severe your emotional ‘turbulence’ is and how much you want to escape it and get past it. And also your beliefs about feelings and what their purpose is. I personally believe that all feelings occur as feedback. Once you understand what your feelings are telling you, you can move past them and beyond them and do something about them. Great Article…. Years ago – I thought I was getting my answers… the problem was, as you spoke – I was expecting it one way and it was coming in another format. As I opened myself up…. my answers, which were always there, poured in. Hi Ellie, thanks for stopping by! If the experiences of my students are anything to go by, it’s really common to have info coming in, in a different format and for us to miss it! nice article, I’ve been trying to get back in tune with my abilities but nothing seems to be happening. Everything seems abnormally normal, which is kinda strange to me. All those weird thing that used to happened to me just stop. 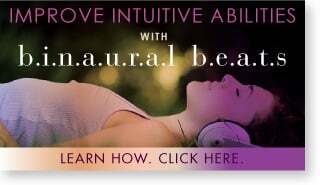 Recently, I discover binaural and isochronic beats and I notice that they put me to sleep. When I awaken from these induced sleep I notice that I just dreamed about myself talking to others. I’m not sure what to make of this. It’s nothing important just really mundane stuff. thanks for your comment and for the appreciation! pendulums (and other oracles) can be good but I recently read one thing very interesting..when we ask the SAME question more than once (i.e. when we don’t like the answer and ‘want to make sure’ *done that*) it can give false readings and lower entities can play with you. Not sure how valid it is but it makes sense. I am trying to practice intuition. I think I am getting the answers to my question but unable understand and interpret the message. I am seeing the same signs in the form of symbols, pictures and images repeating everywhere. When I ask a question, I get the same sign as a response. I literally see them everywhere. It is as if they are following me. It does not change. I am not able to get the answer to that. How to interpret the signs? The sign is the only thing I get in response and I am seeing that everyday, everywhere. Whenever I put on the television, on the road, or read the a magazine they just keep on repeating over and over. What could all this mean? Is there any way to find out their meaning? I am not able to take any action on this as I don’t understand the message. 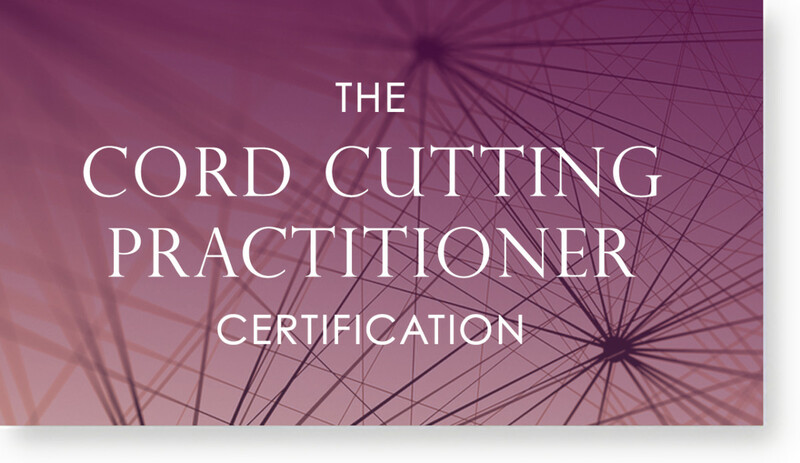 You could take an intuitive development course to help you to interpret the messages you get. Or failing that you could get a session with a professional intuitive to help you to interpret it and to teach you to do it yourself. Either option sounds like it would suit you.